Jo Clifford was asked to adapt The Taming of the Shrew, the play which she hated the most once. “I wasn’t ready to do it then,” she says at the beginning of her career. So when the Sherman theatre’s artistic director Rachel O’Riordan approached her, she felt she had “unfinished business”. She says “I was John Clifford, living as a man. Now I’m Jo Clifford, living as a woman.” She felt that the characters in the play had to go through a similar metamorphosis. The forthcoming production at the RSC (Royal Shakespearian Company) similarly locates the play in a matriarchal society. In Clifford’s version, Katherine is a man and Petruchio is a woman in a world where male virtue is prized and women wield the power. “As a Trans theatre-maker,” she says, “I understand that we need to rethink what it is to be a man, what it is to be a woman.” She adds that Shakespeare was also writing at a period of incredible change between men and women - “part of the gorgeousness of his work is that he celebrates that”. 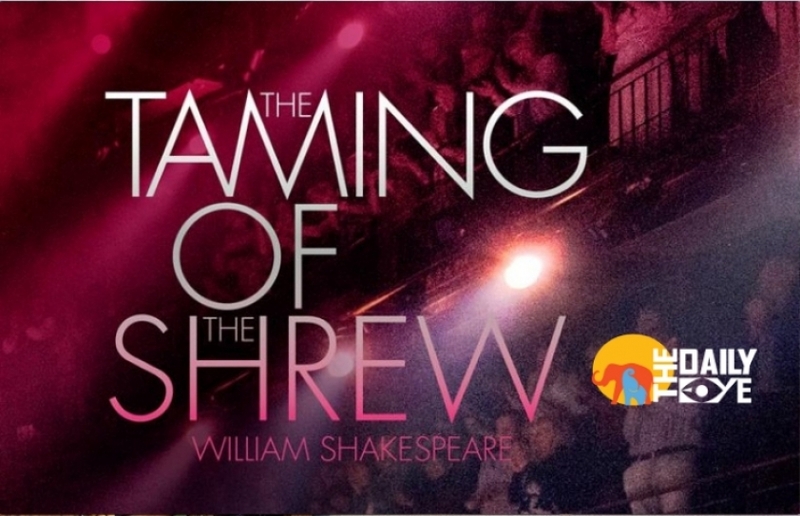 Many of Shakespeare’s plays explore the power dynamics between men and women and there is a clear connection in The Taming of the Shrew. The relationship between Katherine and Petruchio, in which she is bartered and dominated, has long been a source of worry in the play. It remains one of his most performed plays, and lends itself to experimentation. Phyllida Lloyd cast Kathryn Hunter and Janet McTeer as Katherine and Petruchio in her all-female take at Shakespeare’s Globe in 2003. There have also been all-male productions, including Propeller’s 2007 version directed by Edward Hall, which highlighted the cruelty. The Taming of the Shrew is frequently labelled as a “problem play”, but some of the biggest challenges is that it presents to an adapter are those of structure, says Clifford. “It’s three plays rolled into one.” She further explains that the relationship between Petruchio and Katherine is clearly “what turned Shakespeare on”. According to Audibert, “women control access to education, they control money – people talk about money all the time in this play – and male virginity is prized”. He initially considered setting it in a parallel contemporary world, but “it felt like a bolder thing to set it in Shakespeare’s time” he says. Amanda Harris, who plays Baptista, also starred in Lloyd’s all-female production and 25 years ago played the role of Katherine. “It’s not just women playing men’s parts; it shows up the absurdity,” she says. Credits to Natasha Tripney, with a peculiar report on the play dealing with the society and its so-called stereotype. 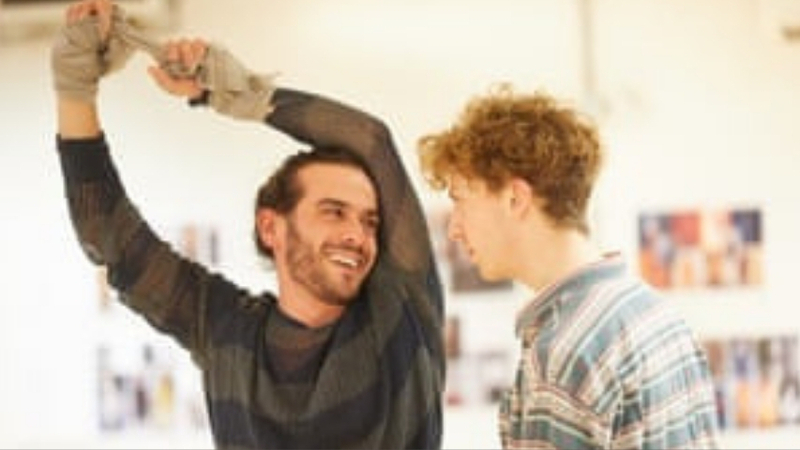 The Taming of the Shrew is at the Sherman theatre, Cardiff, from 28 February-16 March. The RSC’s production is at the Royal Shakespeare theatre, Stratford-upon-Avon, from 8 March-31 August.